Raymond Padron grew up in the Northern Virginia suburbs of DC. In 2005 after receiving his B.A. in sculpture and graphic design from Messiah College in Grantham, PA, he moved south to the city of Chattanooga, TN. During his time in Chattanooga he and exhibited in both public sculpture exhibitions and gallery shows across the Southeast. In 2011 he received his M.F.A. from the University of North Carolina, Chapel Hill. 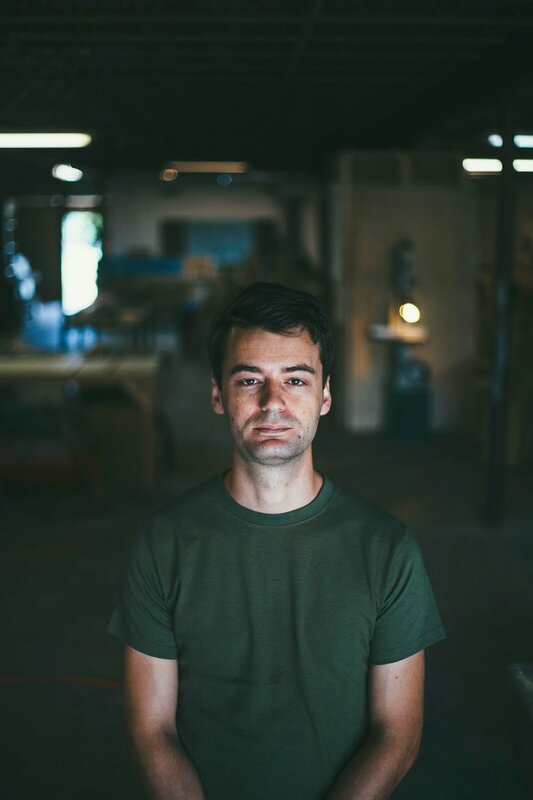 He has since returned to Chattanooga where he now makes art, exhibits nationally and teaches.